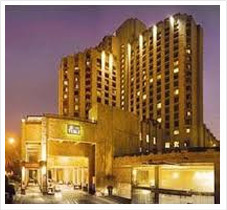 Jukaso Inn Delhi is conveniently located at the centre of the city, near government offices, shopping areas, financial and business districts. 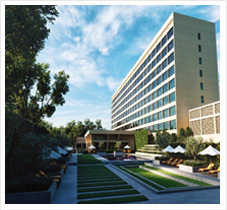 The hotel is a 40 minute drive from the airport and five minutes away from the international exhibition grounds of Pragati Maidan. 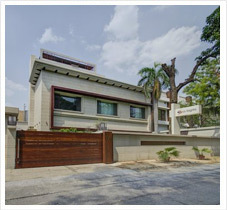 This four-star property features an features an spacious rooms and one dining option. 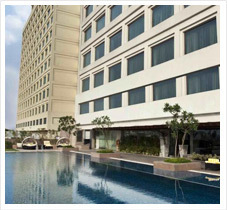 Located in the vibrant commercial and residential hub of South Delhi, The Ashtan Sarovar Portico offers its guests an unmatched experience which adds value to their stay with us. 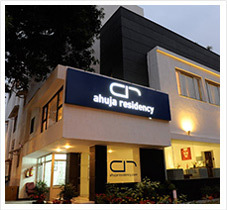 A quality 4-star hotel which focuses on its state of the art services and facilities to its guests leaves no stones unturned to make their stay comfortable. 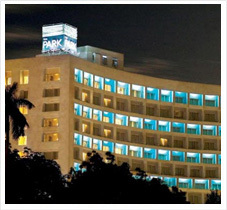 The location of our hotel makes it easily accessable to the Green Park Metro Station and is only 10kms from T1 of Indira Gandhi International Airport and 12 kms from New Delhi railway station. 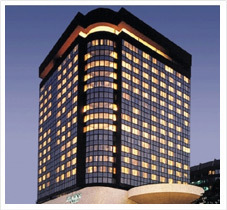 Our services include a multi-cuisine restaurant, business center, wifi, currency exchange, concierge, travel desk, laundry service and 24-hour room service. Set in the landscape garden. Samrat’s elegant structure built around a centre flower-filled atrium an open air courtyard lives up to the concept of luxury hotel. The hotel has a choice of 255 rooms with a Pan-Asian restaurant “SHIRO,” a multicuisine restaurant ‘CHAKRAAS.” To serve you better there is LAYBA, a beauty salon. This family run small hotel has always been well renowned for its personal touch and friendly service, but now it has added a new dimension to its hospitality by adding a cosy new Restaurant, elevator, a TFA (treated fresh air) Unit to keep guest rooms/public areas ventilated, an awesome private garden with an impressive water fountain. 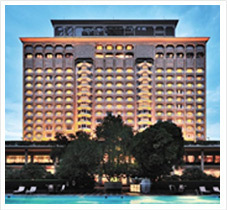 The Claridges, New Delhi is located in the heart of Lutyens Delhi. 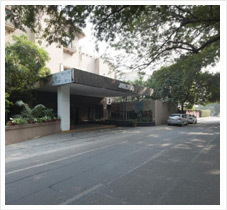 This gracious three-storied hotel is within close proximity of the business districts, diplomatic missions, shopping centres and historical landmarks like the India Gate and Rashtrapati Bhawan. 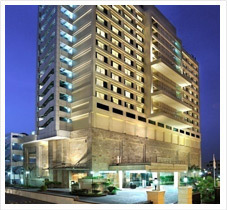 The hotel offers a wide choice of accommodation ranging from well-appointed, deluxe rooms to luxury suites, some with their own private terrace. 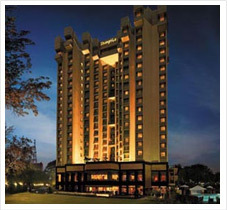 The rooms are amongst the most spacious in Delhi and are a blend of classic and contemporary styles. 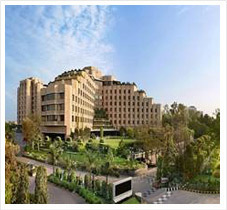 Nestled in greenery in the heart of Delhi, ITC Maurya - a premier luxury hotel, is acknowledged as the preferred 'Residence for World Leaders and Global Icons' for over 30 years. The 438 room property epitomizes the luxury hotel experience with exemplary service and warm hospitality soaked in Indian traditions. The hotel has established industry benchmarks in safety and security, wide choice of premium rooms and suites, world renowned restaurants, banqueting facilities, spa, wellness and more.